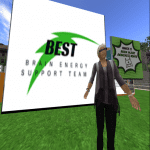 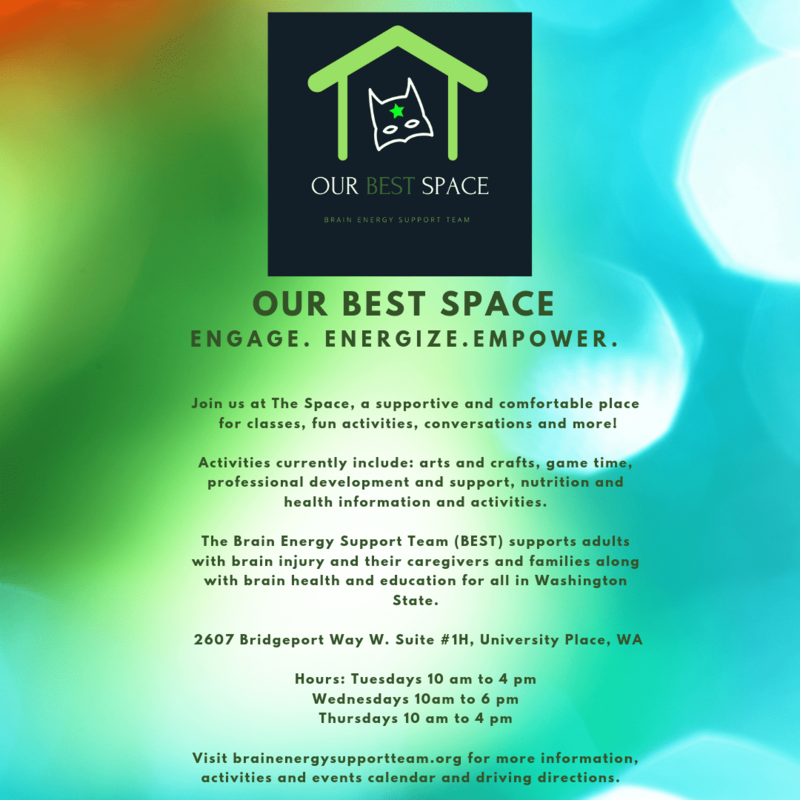 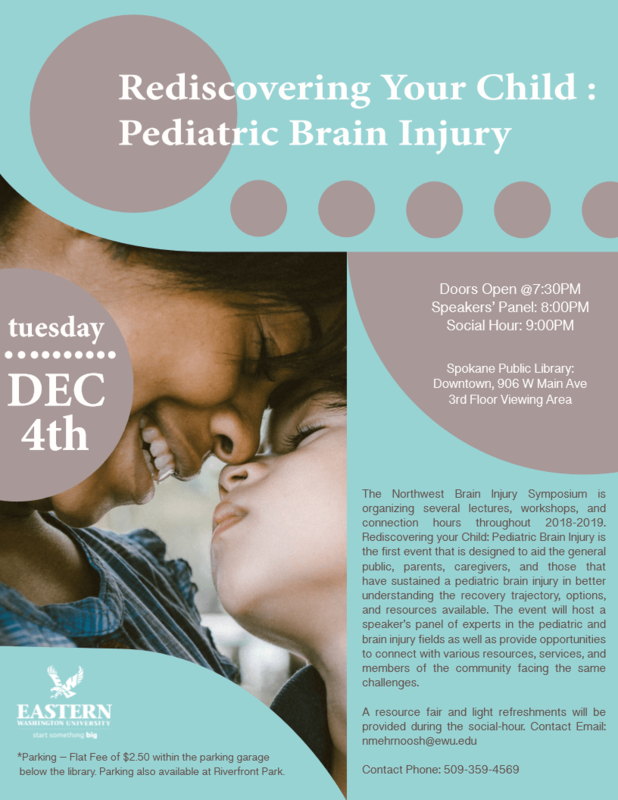 Home » Project Peer » Project Peer » Archive for category "Training Workshops"
Spokane, WA 12/4/18 7:30 -10 pm, FREE: “Rediscovering your Child” Pediatric Brain Injury is an event to better understanding recovery & available resources for pediatric brain injury. 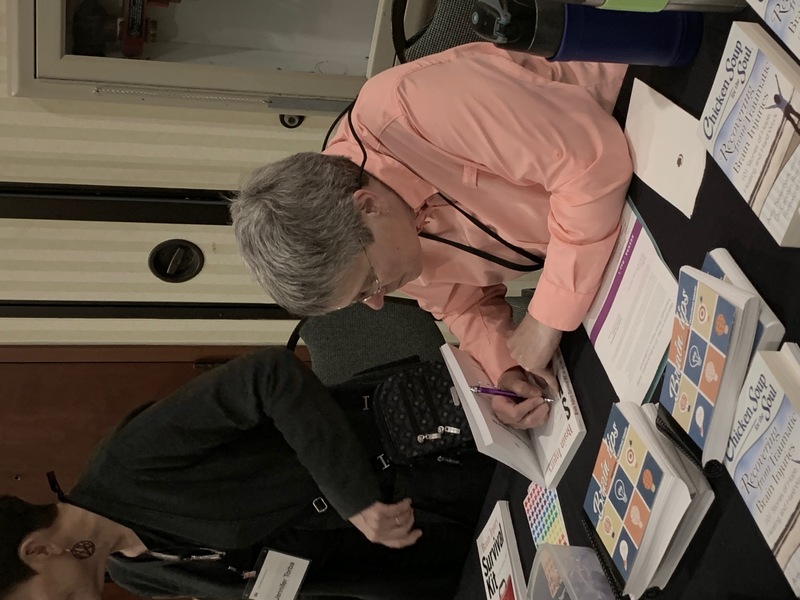 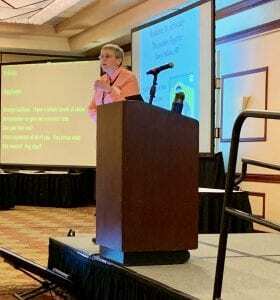 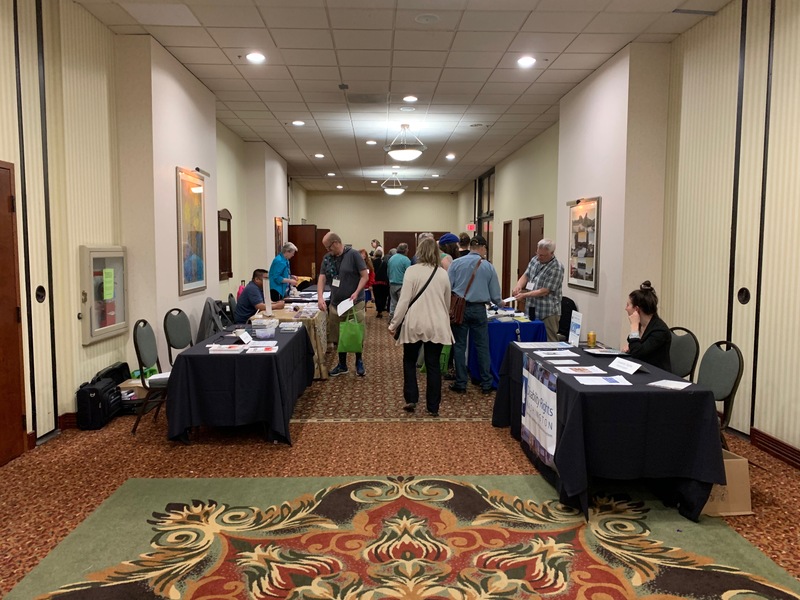 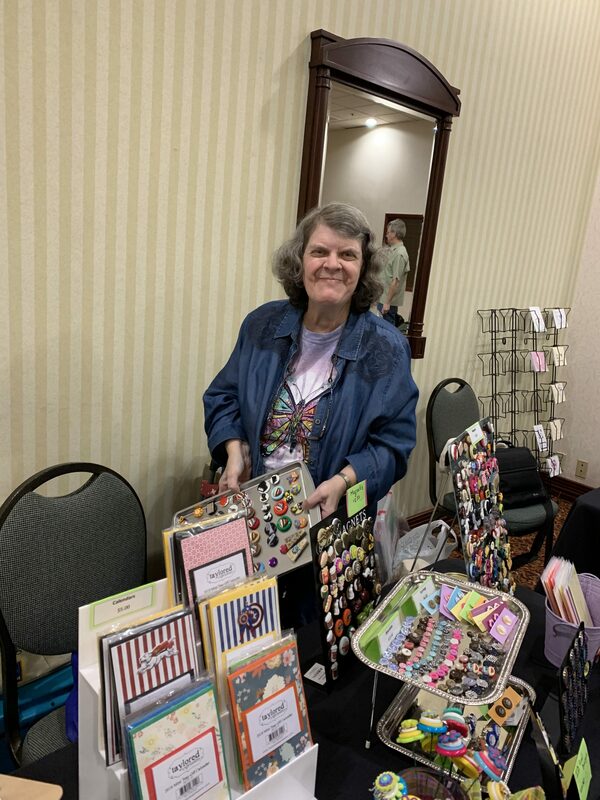 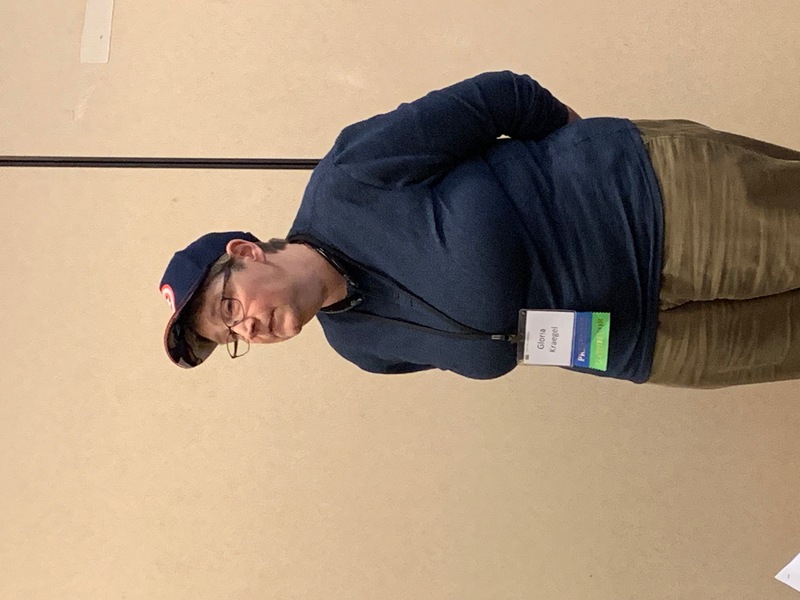 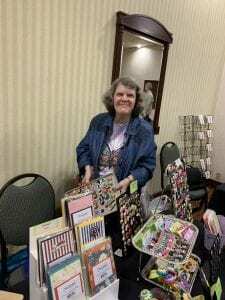 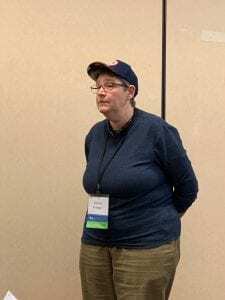 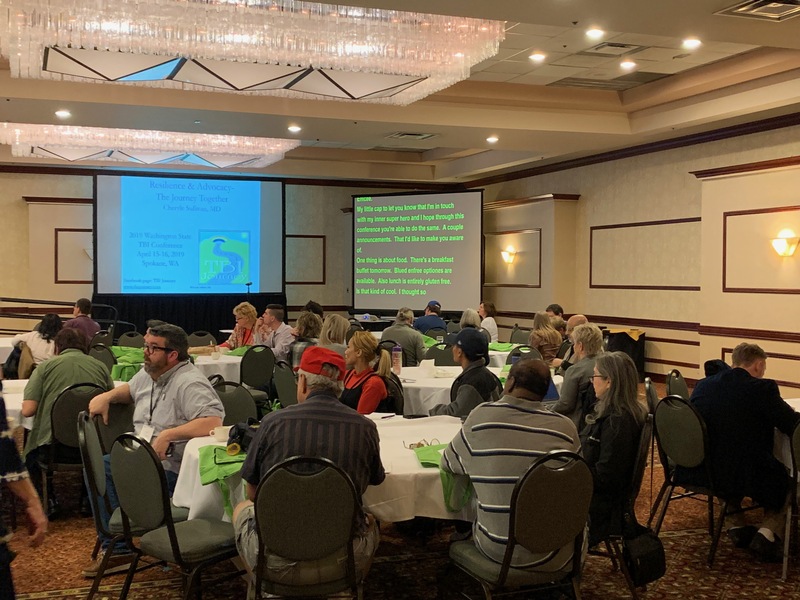 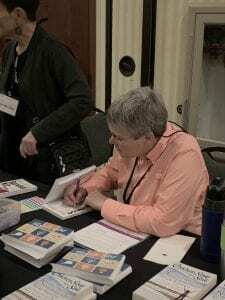 BEST Executive Director Gloria Kraegel recently delivered an educational workshop at the Inland Northwest Brain Injury Symposium in Spokane, Washington, on employment after traumatic brain injury. 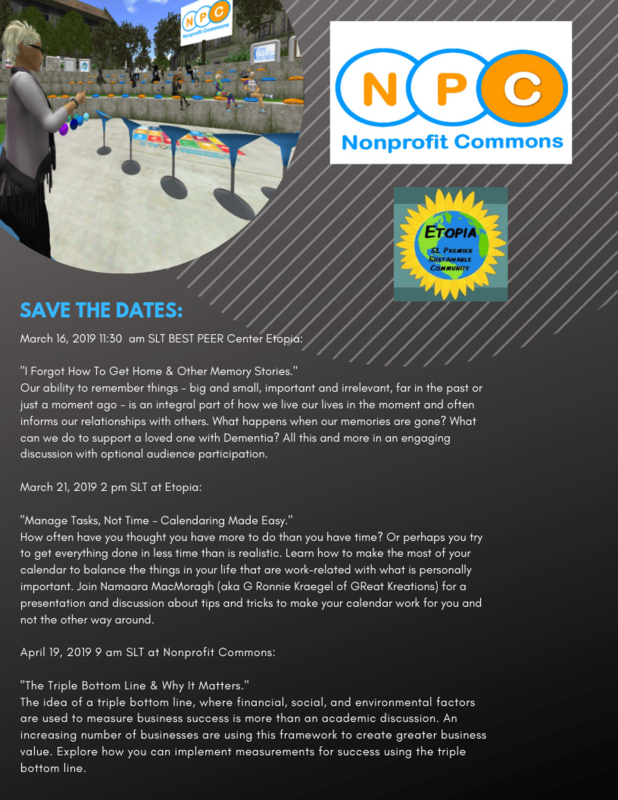 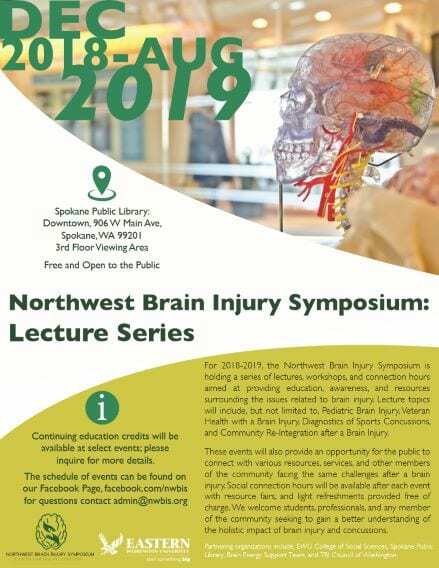 Click on the video below to view her informative presentation and get resources and information on this important topic that impacts the brain injury community and their families.